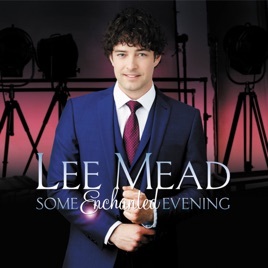 Lee Mead has a voice that sounds like he is singing directly to you - and the songs on this album are particularly suited to that intimacy. From the sublimely romantic "All The Things You Are" to the broken recovery of "Feeling Good" and "By Myself", Lee invites you to share and identify with his life experience. This is a Musical Theatre voice that goes beyond the theatrical and makes these beautiful songs relevant once again. Just listen to a sample and you will be enticed to hear more.